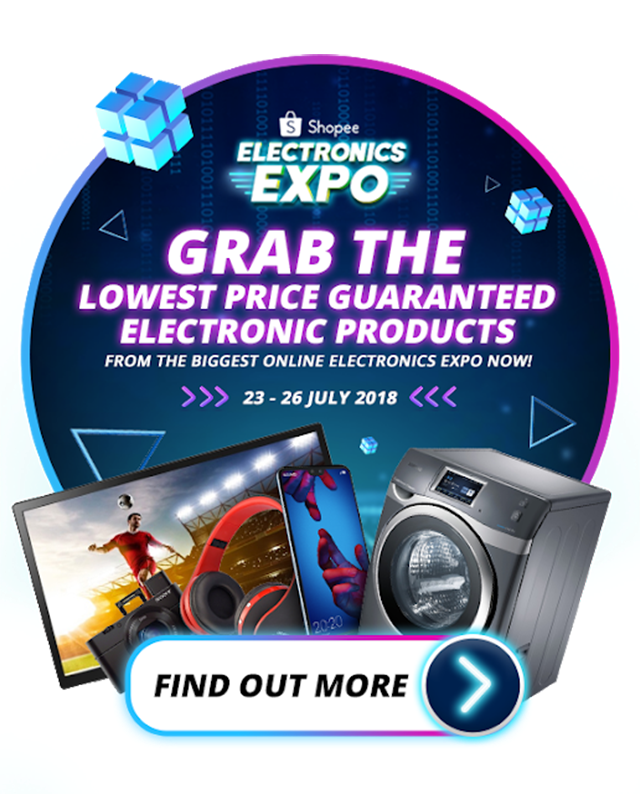 SCORE ELECTRIFYING DISCOUNTS AT SHOPEE’S ELECTRONICS EXPO THIS JULY | Shopee, the leading e-commerce platform in Southeast Asia and Taiwan will launch the Shopee’s Electronics Expo - Lowest Price Guaranteed (LPG), offering a series of electrifying promotions from 23 to 26 July 2018. More than 20 best-selling electronic brands will be participating including Armaggeddon, Alcatroz, honor, Mono Digital, Philips, Russell Taylors, Tefal, Vivo, Xiaomi and more. A variety of smartphones, gadgets, home appliances, computers and accessories will be up for grabs, with up to 90% off on over 1,000 electronic products. 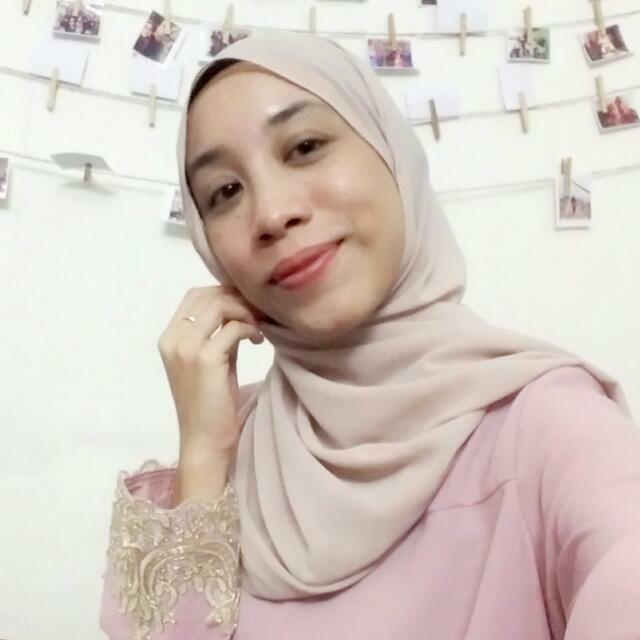 Through continuous strong collaborations with these brands, users can enjoy the lowest prices on all items with ‘Lowest Price Guaranteed’ tag and should they find the same item at another platform sold at a cheaper price, Shopee is committed to refund the 120% of the price difference in Shopee coins. "Shopee has grown tremendously in 2018 and we have partnered several top brands to expand our electronics-related categories such as Mobile & Gadgets, Computers & Laptops, and Home Appliances to bring quality products to over 10 million users. For one, our exclusive Honor 9 Lite sale sold out 1,000 units in under five minutes, proving Malaysian users' love for premium electronic products. With the Electronics Expo, Shopee aims to take another step in becoming a one-stop online shopping platform that caters to the needs and preferences of all Malaysians," said Ian Ho, Shopee's Regional Managing Director. 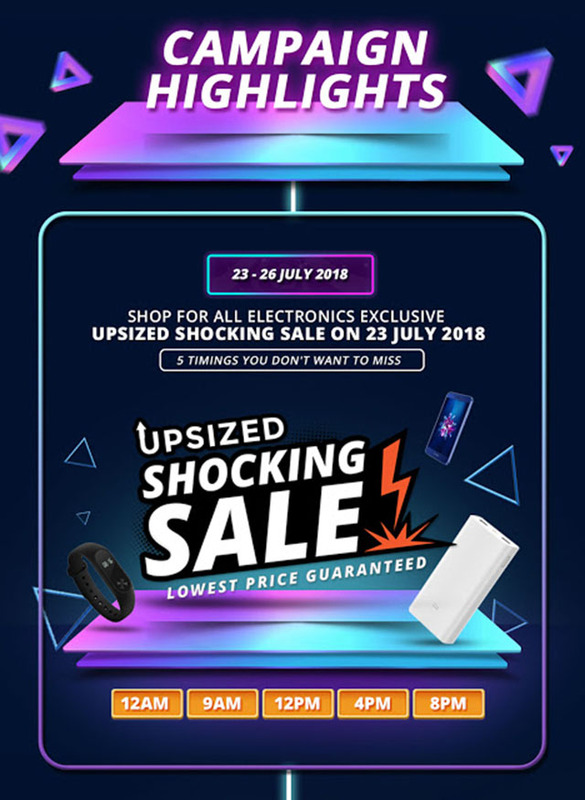 On 23 July, Shopee will treat users to a 24-hour electronics-only Shocking Sale offering huge discounts on tons of branded electronic products. On this day, Malaysian users can expect exciting sales to suit their electronic needs for both work and play. Those looking to refresh their computer accessories can look forward to wireless keyboards and gaming mice from Logitech, while music lovers should look out for Marshall’s noise-cancelling headphones, all of which will see attractive discounts. Dozens of other quality products will also be on sale including external drives from Seagate and various smartwatches for fitness junkies. 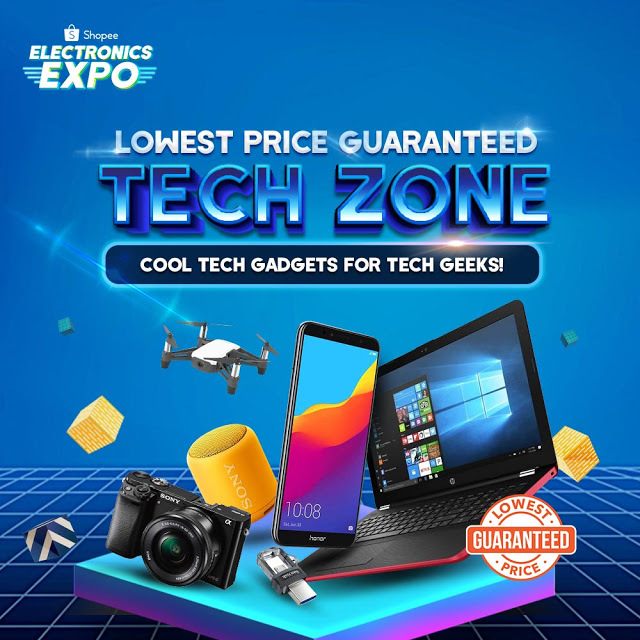 Aside from the Shocking Sale, users will be treated to hundreds of tech deals at LPG Tech Zone throughout the 4-day Electronics Expo. Each day, Shopee will feature two major electronic brands with a gallery of promoted products, while users can also shop from two themed sales to fulfil their electronics needs. 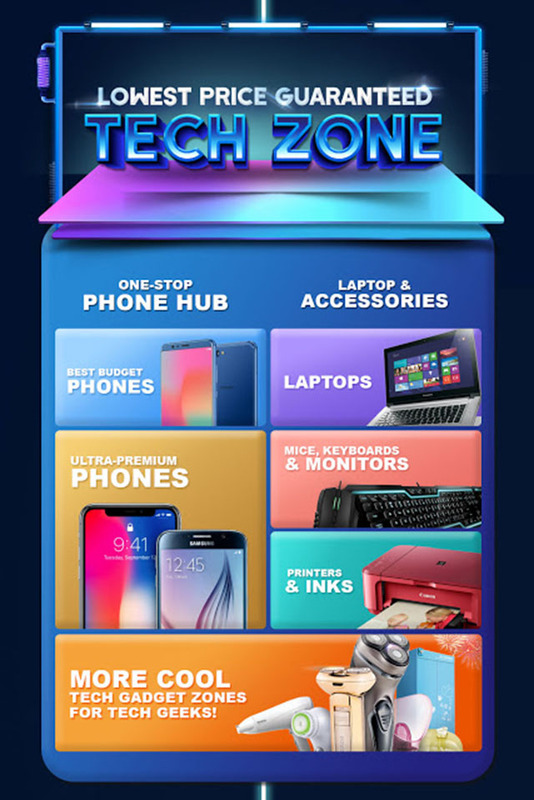 In the “LPG Tech Zone”, more than 500 products including premium smartphones, cameras, and laptops from Xiaomi, Huawei, honor, ASUS, and several other top brands will be going at lowest guaranteed prices. Users looking for nifty home appliances can check out the “Everything for Your Home” sale during the Expo for attractive promotions on products from Philips, Senheng, Tefal, Midea, and more. 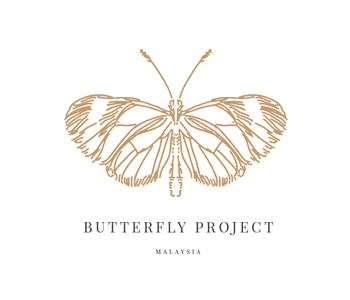 To save even more, users can redeem vouchers worth up to RM100,000 during the campaign to earn further discounts on their purchases. Finally, to reward our Facebook fans, Shopee will also be running the “Tag a Bro, Win Like a Pro” contest from 23 to 26 July. All fans need to do is find an electronic product with the LPG label on Shopee, take a screenshot of it in their shopping cart, then tag a male buddy and leave a comment on why they want those items. Lucky winners will receive their favourite electronics worth up to RM1,000 each to share between themselves and their closest buds. 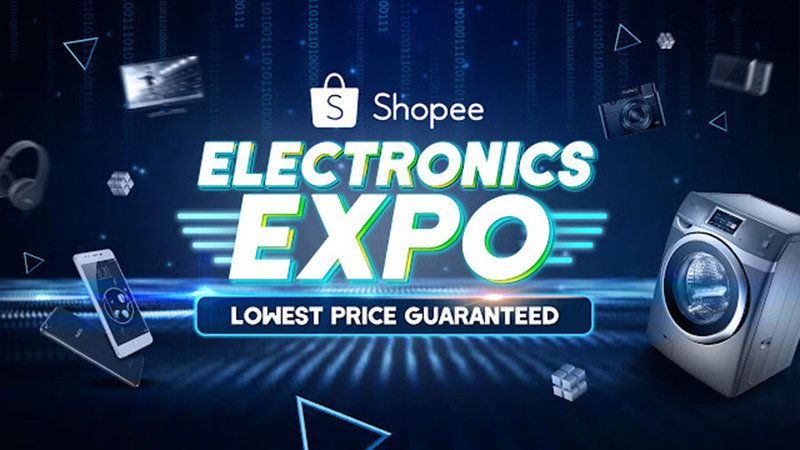 For more information, visit https://shopee.com.my/m/electronics-expo starting 16 July 2018. Download the Shopee app for FREE via App Store or Google Play.